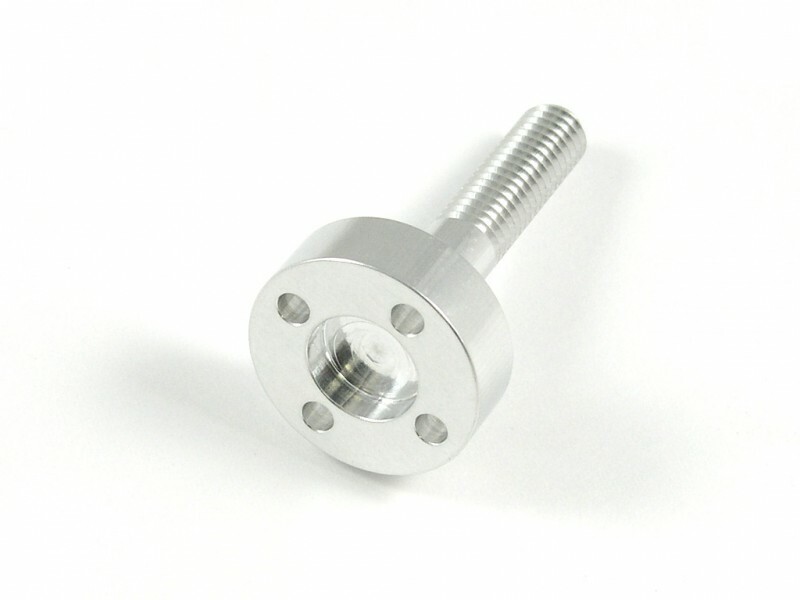 Our FMS 3948 KV760 'No Hex' propeller adapters are CNC machined from billet aluminum. They are designed to be used with the FMS 1300mm 3D planes running the PAEP 3948-760KV brushless motor. 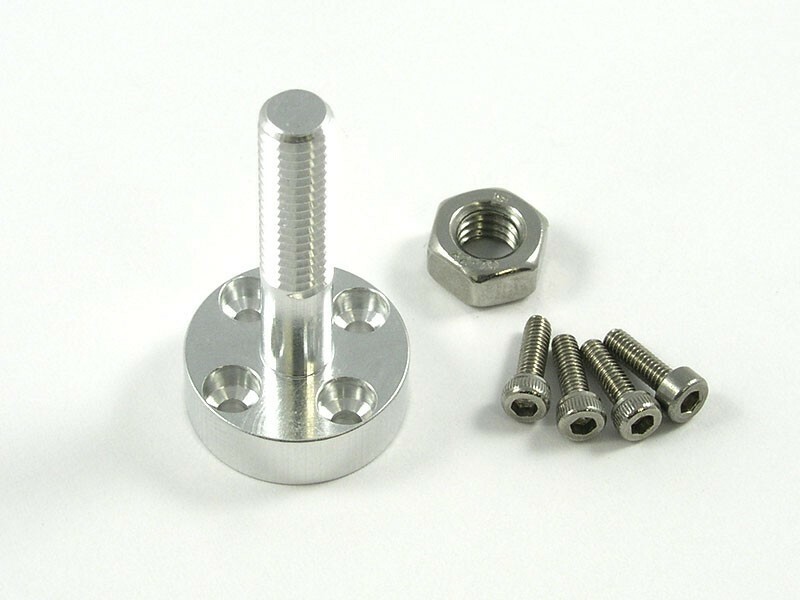 These propeller adapters are a bolt on replacement for the stock adapter, but do not have the HEX key machined into the base of the shaft. This allows for a large variety of aftermarket spinners and 2 or 3 bladed propellers to be used. Attach new prop adapter to motor using the supplied screws. - These are designed for standard spinner assemblies to be used on a 6mm shaft. - When upgrading propellers, make sure not to exceed the amperage ratings of the motor or ESC.